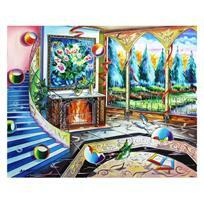 "Timeless" is a limited edition Giclee on Canvas by Alexander Astahov. The piece is numbered, hand siged by the artist, and come with a letter of authenticity. Measures approximately 24" x 30". 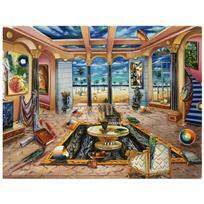 Alexander Astahov, "Beach House" Hand Signed Limited Edition Giclee on Canvas with Letter of Authenticity. 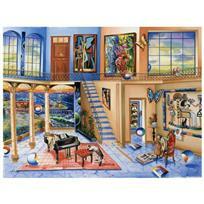 Alexander Astahov, "Old Eygpt" Hand Signed Limited Edition Giclee on Canvas with Letter of Authenticity. 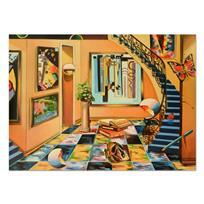 Alexander Astahov, "BLACK PIANO" Hand Signed Limited Edition Serigraph with Letter of Authenticity. 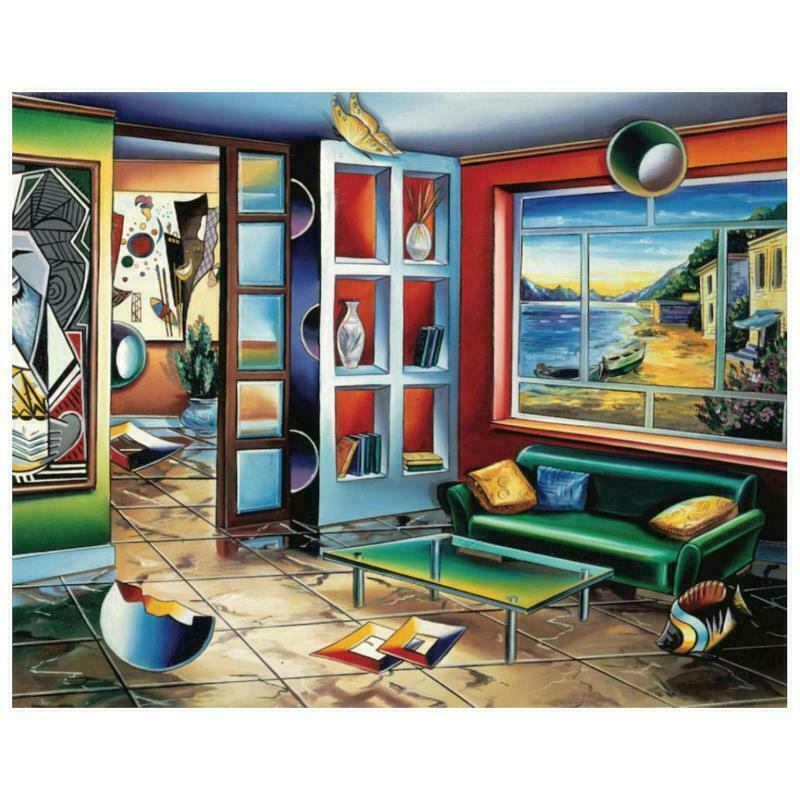 Alexander Astahov - "Homage to Miro" Limited Edition Serigraph, Numbered and Hand Signed.